Index Wide creates a bold and sculptural patterning with a decisively random feel. 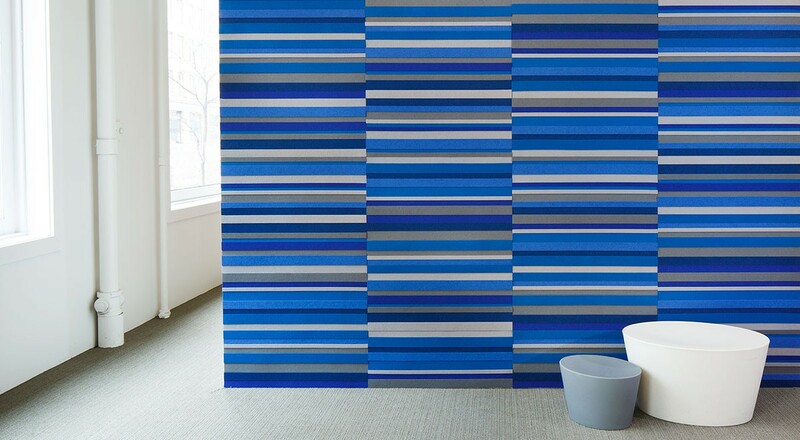 The larger 3’-0” x 1’-0” (91.4 x 30.5 cm) tile size makes for quicker coverage and the height variation between the wool felt strips brings a strong linear and dimensional quality to the design. 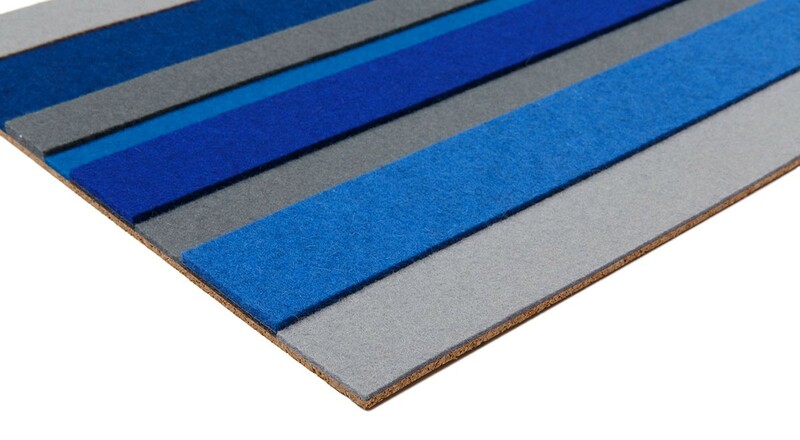 Made using high quality 100% Wool Design Felt, natural cork composite backing, and low VOC adhesives, each order includes equal numbers of four pattern elements that are arranged according to one standard configuration. 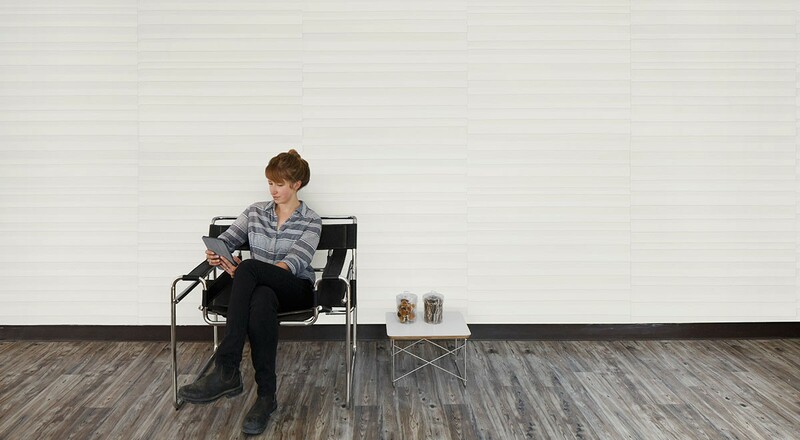 Index Wide tiles can be specified with up to four colors per wall and install easily with heavy-duty wallcovering adhesive. Color Specification To order 1-Color option, specify one color available in 2mm, 3mm, and 5mm. For 2-Color option, specify one color available in 2mm and 3mm and one 5mm color. 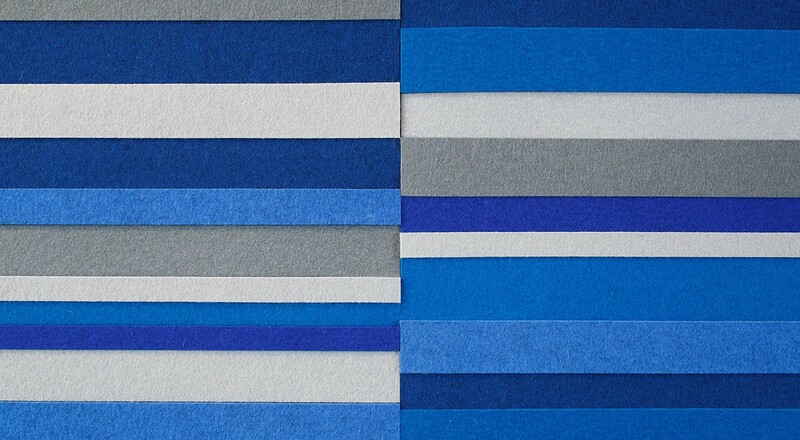 For 3- to 4-Color options, please contact customer service for guidance on color selection. Installation Each order includes equal numbers of four pattern elements. 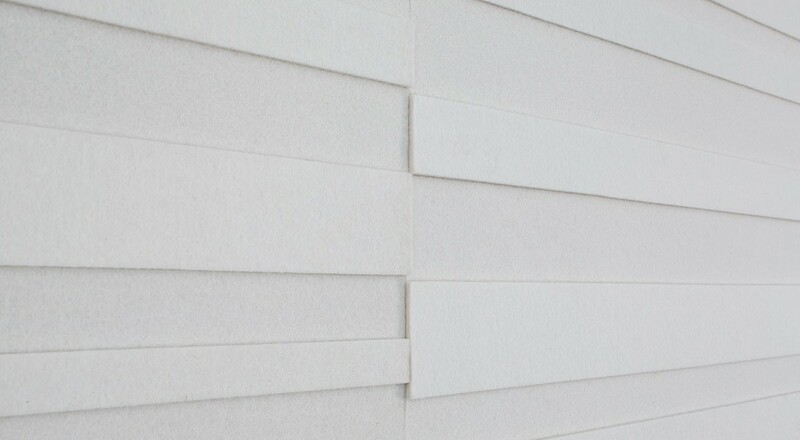 Tiles are arranged according to one standard configuration and attach to a wall surface using a heavy-duty wallcovering adhesive. Tiles may be trimmed to size with a utility knife.